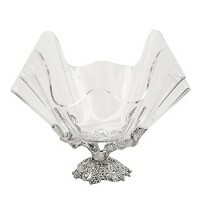 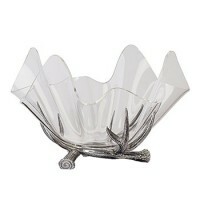 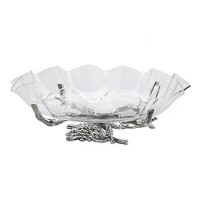 Known for their durability, acrylic bowls feature a glass-like appearance without the fragility. 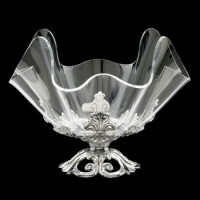 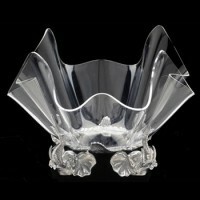 Arthur Court's acrylic bowls are available in a variety of jewel colors or in traditional clear. 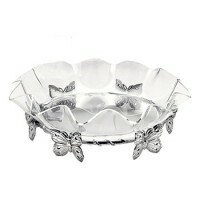 Nested on sand-cast aluminum bases, each of Arthur Court's acrylic bowls is personalized with an exclusive and collectible pattern.